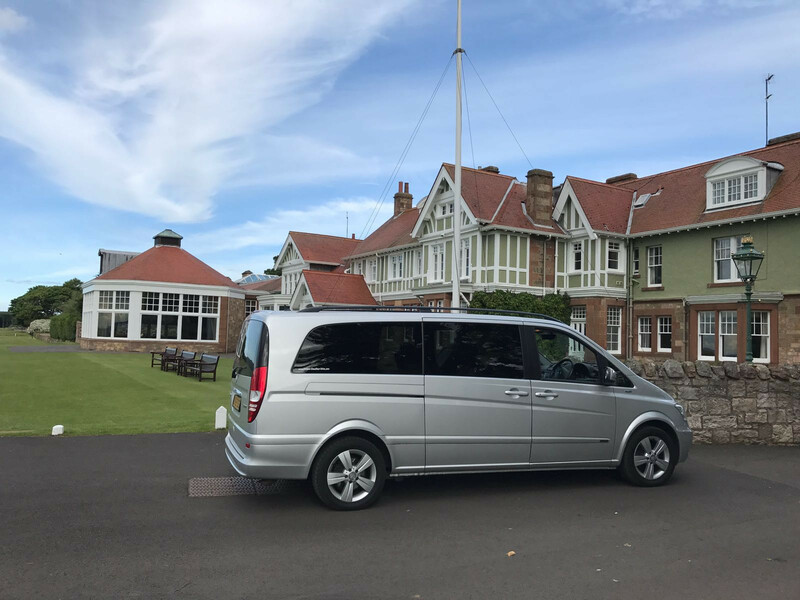 Mercedes cars are available although often if 2+ guests then Golf Clubs & luggage determines the need to use one of our more spacious People Carriers. 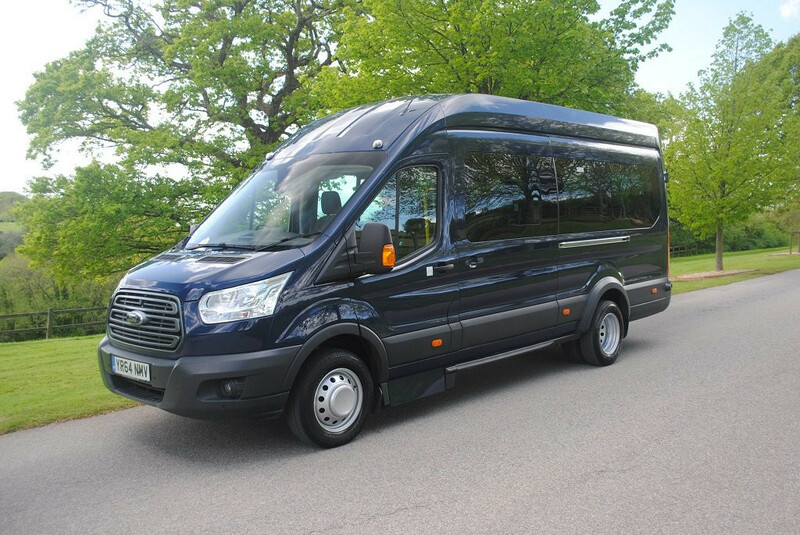 We have 8 passenger seat people carrier & larger minibuses with a large boot or trunk area capable of carrying golf clubs, luggage and clients in comfort. Edinburgh International Airport EDI is the main starting point for many a Scottish Golf vacation, we will meet you in the Glasgow or Edinburgh Airport arrivals area with a name sign for your group and assist you to the vehicle parked adjacent to the Terminal. 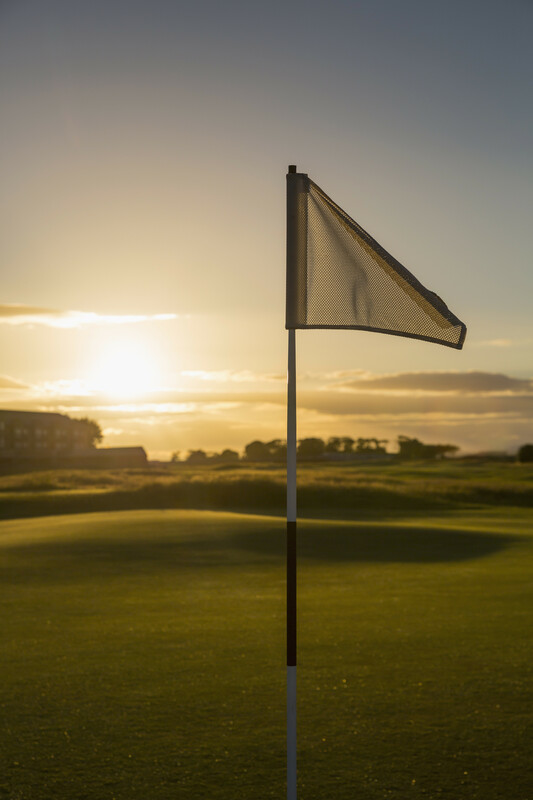 We can take you from your St. Andrews Hotel to right next to the first tee ready to play off on a very special day in any Golfers life. 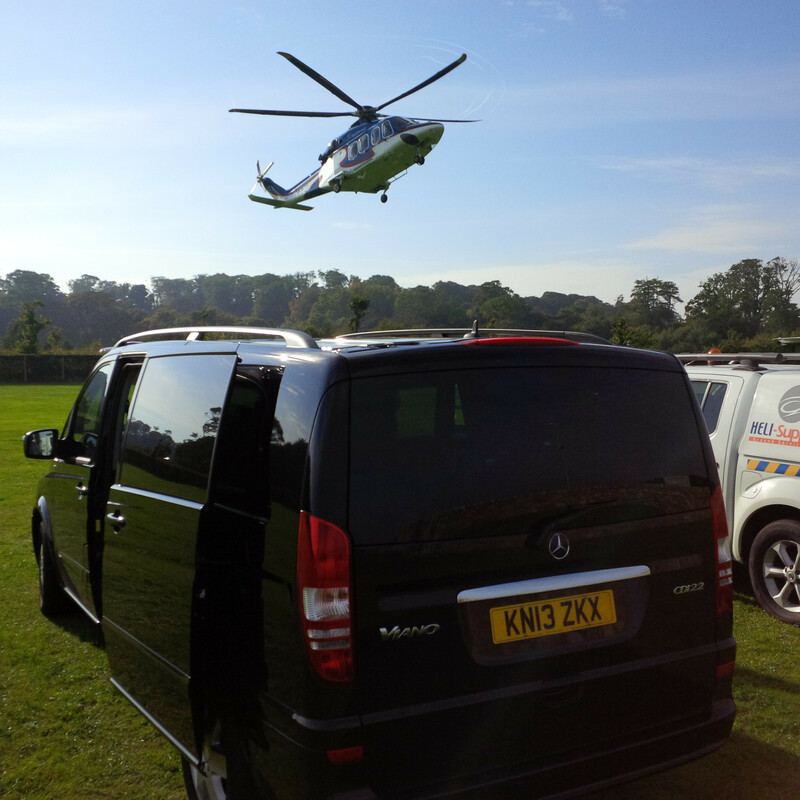 We can assist with great locations for breakfast before you head out, prepare for the game or late lunch after being out on the course. 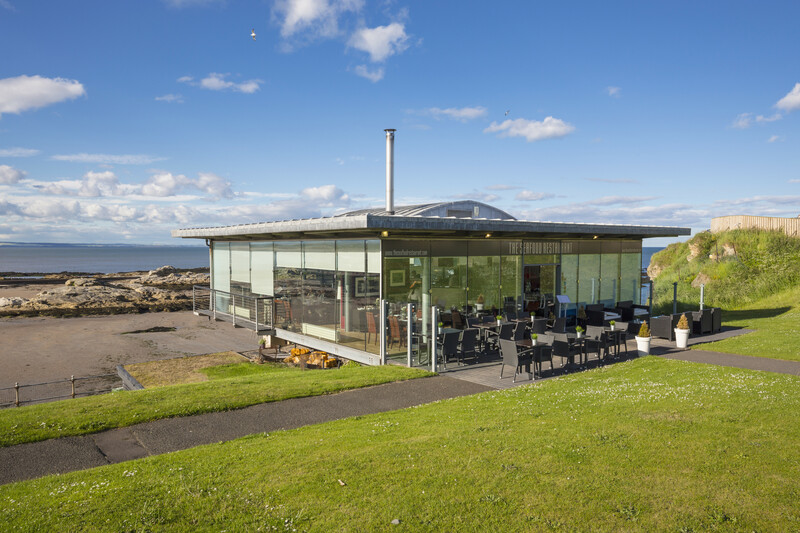 We have other shops we can take you to where you can pick up some real bargains in Golf equipment, Cashmere, golf clothing or that Golf glove you forgot to take !